One of the biggest deals in corporate history solely targets the already saturated U.S. wireless market. Verizon (VZ) is paying $130 billion to take full control of Verizon Wireless from U.K. partner Vodafone (VOD), giving it full control of America's largest and most profitable wireless provider. 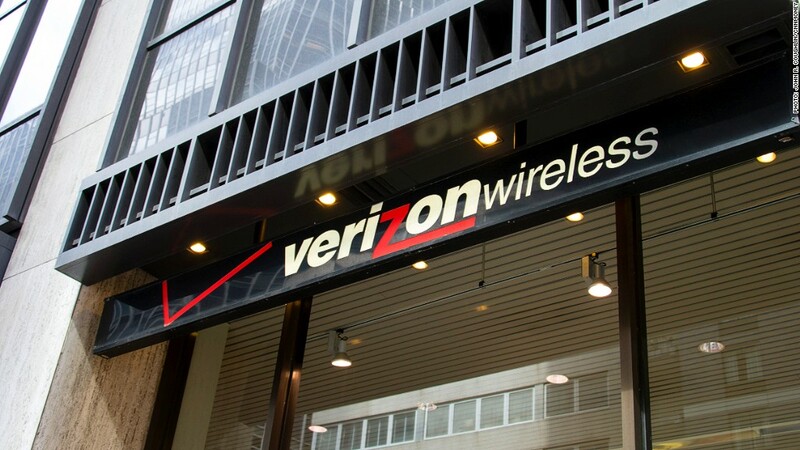 "We're very bullish on the growth outlook for the U.S. wireless marketplace," Verizon Chairman & CEO Lowell McAdam told analysts on a conference call Tuesday. "The United States has one of the strongest economies in the world, a good competitive framework for wireless and still has lower penetration rates compared with other parts of the world," he said. U.S. wireless penetration topped 102% in 2012, according to wireless industry association CITA. At the same time, mobile demand in high-growth emerging markets is poised to explode. "Asia-Pacific will add nearly half of all new connections between now and 2017," the report said. Over the same period, subscriber numbers in North America are forecast to grow by just 1% per year. Recon Analytics analyst Roger Entner said that while volume growth prospects are much brighter in emerging markets, the U.S. is a stronger value play. "In developing markets you have a lot more growth potential in terms of subscribers. The question is will you have it in terms of absolute dollars? People have far less disposable income in emerging markets," he said. "Consumers in the U.S. are willing to pay for wireless in a greater way than anywhere else in the world," Entner added. Verizon boss McAdam hopes that, too. He believes the fully integrated Verizon wireless and wireline businesses can drain more value from its customer base. 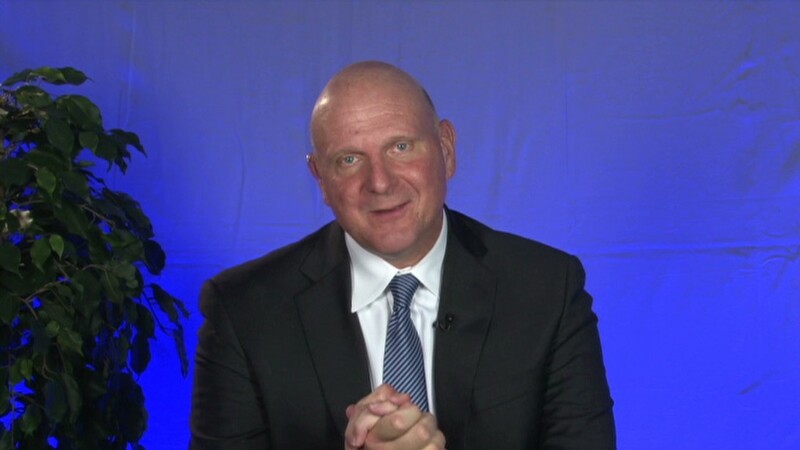 "There's still a lot of headroom in core wireless connectivity. With 64% penetration of smartphones, we still have about 30 million basic phones in our post-paid connection base," McAdam told analysts Tuesday. The challenge in Entner's view is not that Verizon bet too big on the U.S., but whether it can hold its place as market leader amid rising competitive threats. He said AT&T (T), T-Mobile and Sprint (S) have all "put massive bets" on the market, leaving Verizon to defend its lead. "Everybody is betting on this market and it's tremendously competitive," Entner said. "Now everyone has finally caught on to that and is investing in their networks. Verizon charges premium prices and they will have to defend these prices by offering better network and prices than it has before."